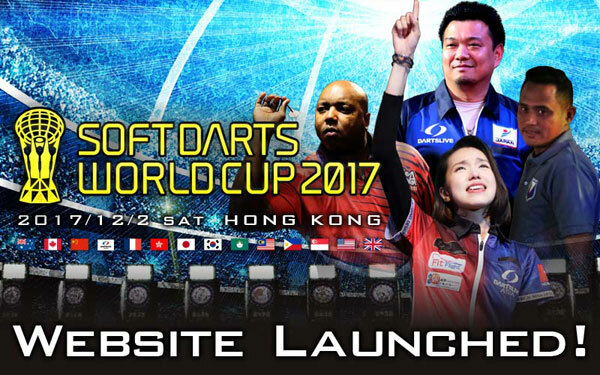 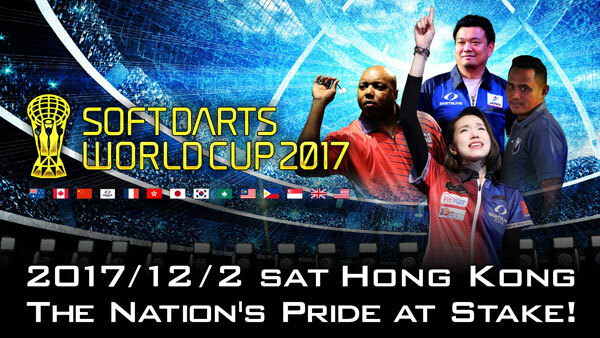 SOFT DARTS WORLD CUP 2017 Team Information Reviled! 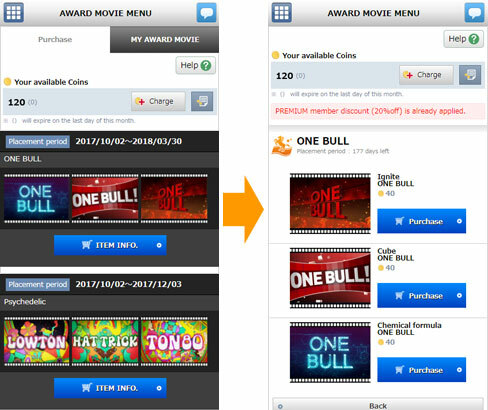 Your favorite “ONE BULL” to liven up the game!! 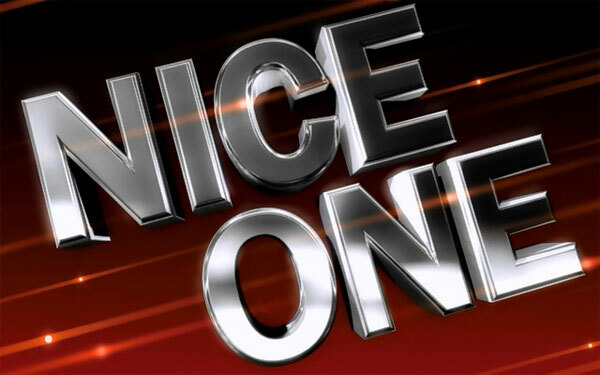 The key to victory is to hit at least one BULL a round! 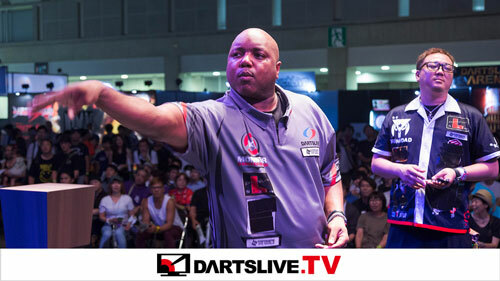 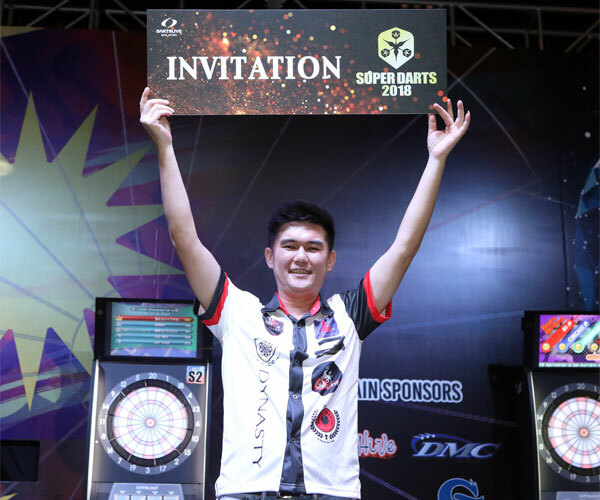 “ONE BULL” Award Movie coming to DARTSLIVE2!